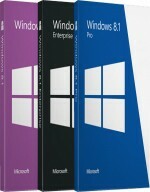 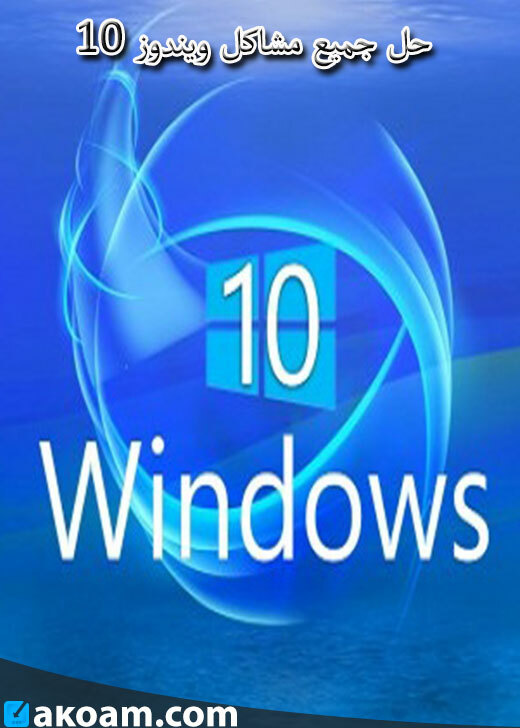 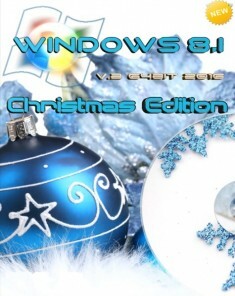 EasyRE is a Windows 10 repair disc that repairs all bootmgr, bcd, and winload.exe errors. 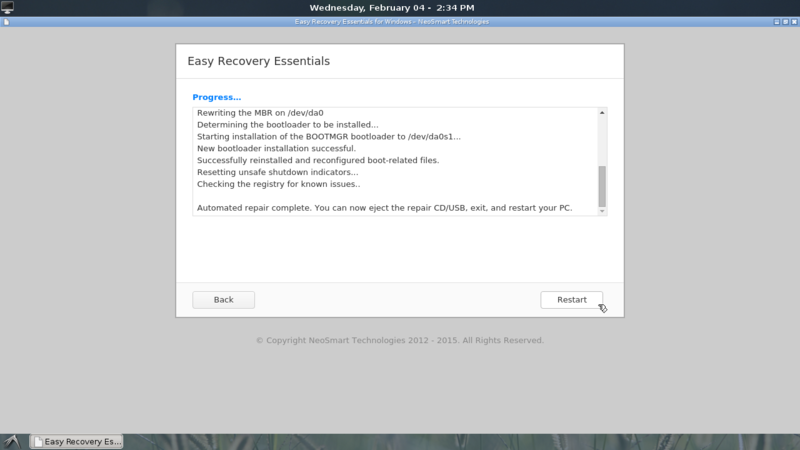 EasyRE is the only repair CD to repair EFI bootloader errors and problems with bootmfw.efi, winload.efi, and more. 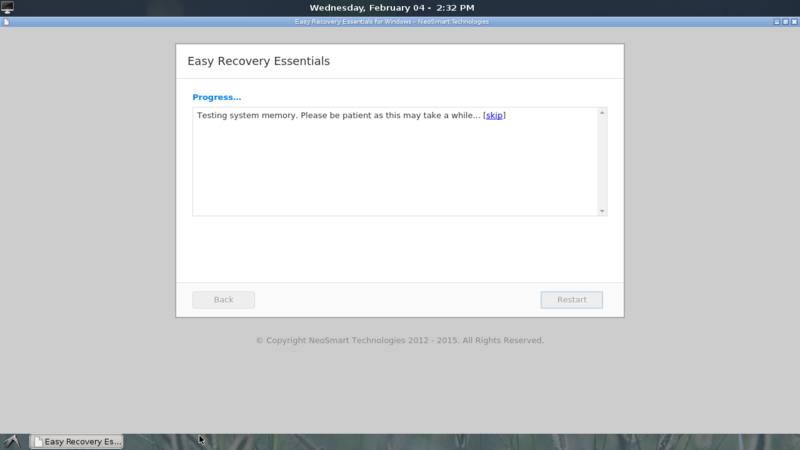 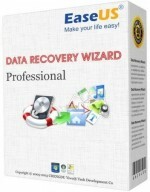 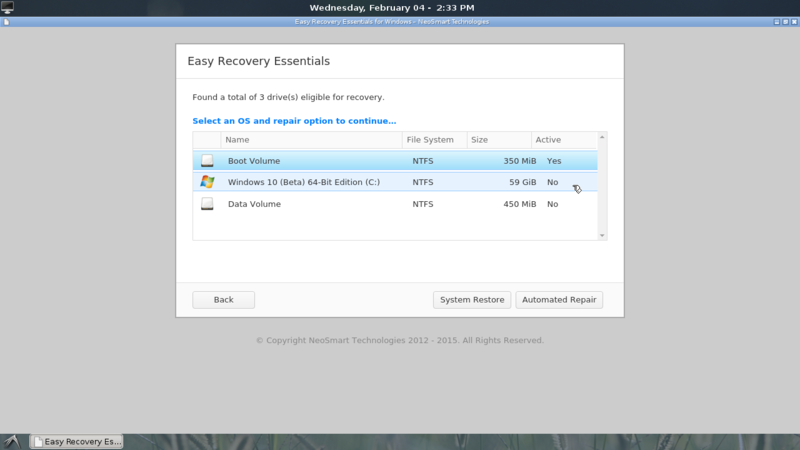 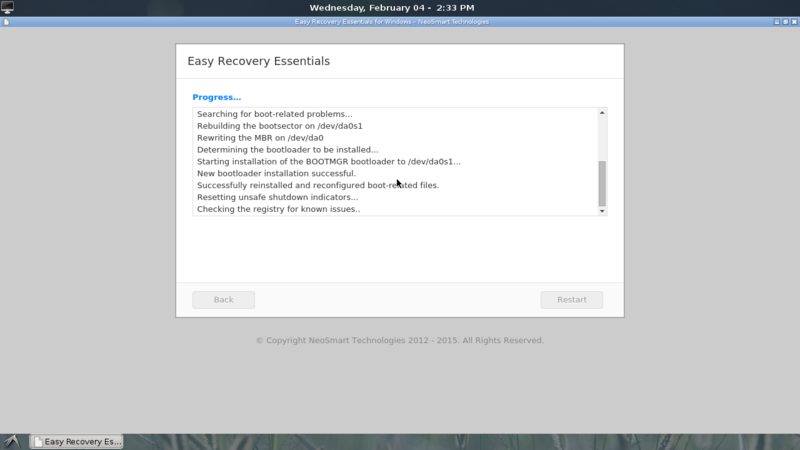 Easy Recovery Essentials automatically finds and corrects issues with the MBR, GPT, and partition records, resolving issues with the active partition, incorrectly configured partition entries, recursive partition records, overlapping partitions, and corrupted boot headers.